to find it. It is available for unlimited use anywhere. health, happiness, and overall well-being. But is it good for business? they’re often trying to achieve the exact same outcomes gratitude provides. Gratitude is one of the most medicinal emotions we can feel. It elevates our moods and fills us with joy. 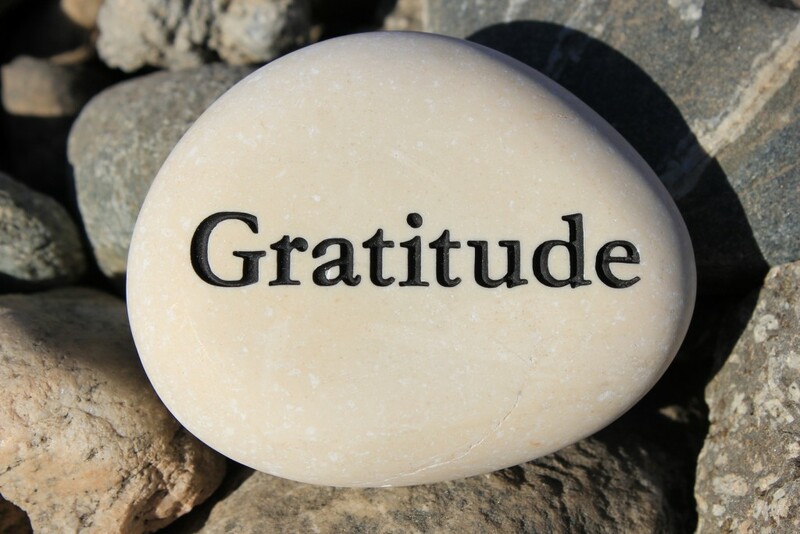 Gratitude is a powerful process for shifting your energy and bringing more of what you want from your life. Be grateful for what you already have and you will attract more good things. Gratitude turns what we have into enough, and more. It turns denial into acceptance, chaos into acceptance, chaos into order, confusion into clarity... it makes sense of our past, brings peace for today, and creates a vision for tomorrow. Gratitude unlocks the fullness of life. It turns what we have into enough and more. It can turn a meal into a feast, a house into a home, a stranger into a friend. The real give of gratitude is that the more grateful you are, the more present you become. Gratitude is the single most important ingredient to living a successful life and fulfilled life. Gratitude opens the door to ... the power, the wisdom, the creativity of the universe. You open the door through gratitude. The vibration of Gratitude attracts more positive things into your life. Great good things are realized by those have gratitude. Where's the "down side"?